Lester E. Barwick, 80 of Deep Run, passed away on Wednesday, March 20, 2019. He was graduated from Deep Run High School. 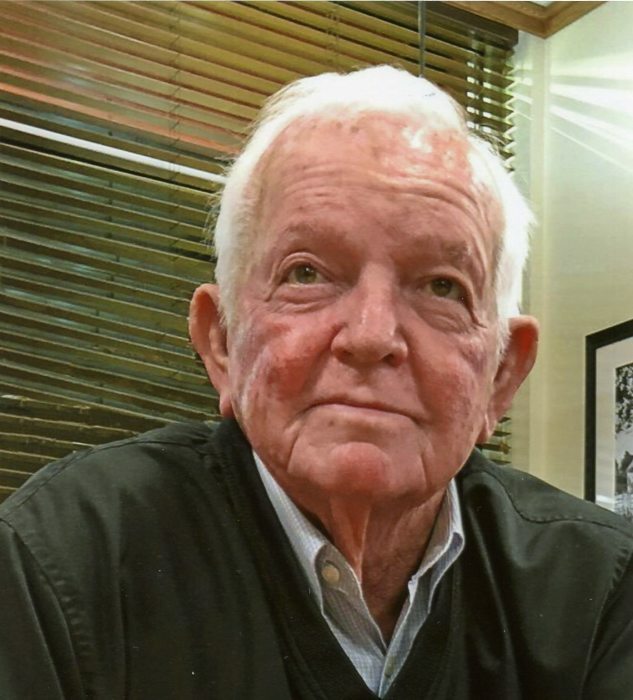 Lester worked for Dupont in Kinston for thirteen years before becoming sole owner and operator of Barwick Excavation and Grading for over fifty years. He also served on the Board of Directors for Land Improvement Contractors. Lester was the son of the late Horace and Essie Barwick. He was preceded in death by his sister Janice Barwick Grady. Lester is survived by his wife, Delaina Walker Barwick, sister Violet Barwick Rhinehart and husband Jesse; brother-in-law Donald Grady; nephews Don Grady and wife Cheri, Matthew Rhinehart and wife Kenzie; great-nephew Elliott Grady and great-niece Melissa Kelly and husband Tyler. He was a member of Deep Run Original Free Will Baptist Church and recently was attending Bethel Baptist Church in Kinston. Funeral services will be held at 6:00 p.m., Saturday, March 23, 2019 at Pink Hill Funeral Home, Pink Hill, NC officiated by Dr. Josh Whitfield. The family will receive friends after the service and at other times at the home. Graveside services will be held at 3:00 p.m. on Sunday, March 24, 2019 at Deep Run Original Free Will Baptist Church, Deep Run, NC.